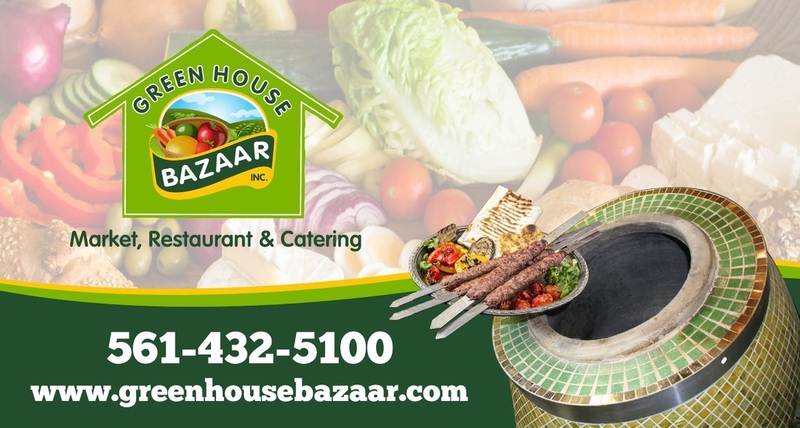 Halal food in Palm Beach Gardens, FL can be hard to find! Luckily, the Green House Bazaar is close by! Come stop by and see us today and sample our amazing menu! Palm Beach Gardens is located only a little drive north from Lake worth, and so it is completely worth it to visit! Trust us, you will also want to bring your friends from Palm Beach Gardens along with you! Our selection is beyond compare! 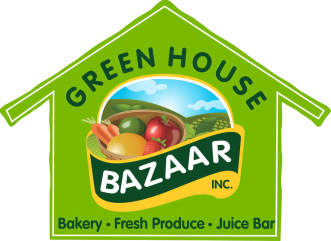 Not only do we carry an array of grocery items, but we have an entire section dedicated to produce and refridgerated products as well. We just recently rolled out a brand new breakfast menu, as well as an extensive selection of pizzas, and meditteranian sandwiches. So, you will want to return to visit us for breakfast, lunch, and dinner! We have the freshest produce and amazingly friendly staff to assist you at all times, so you can do your shopping after you dine! Pretty soon, you will be making the drive to see us from Palm Beach Gardens on a regular basis! We challenge you to find another restaurant in Palm Beach Gardens with Halal food that even comes close!